A view north from the RSPB reserve at Gruinart, a colorful rainbow in the area around Kilnave on the western side of Loch Gruinart. 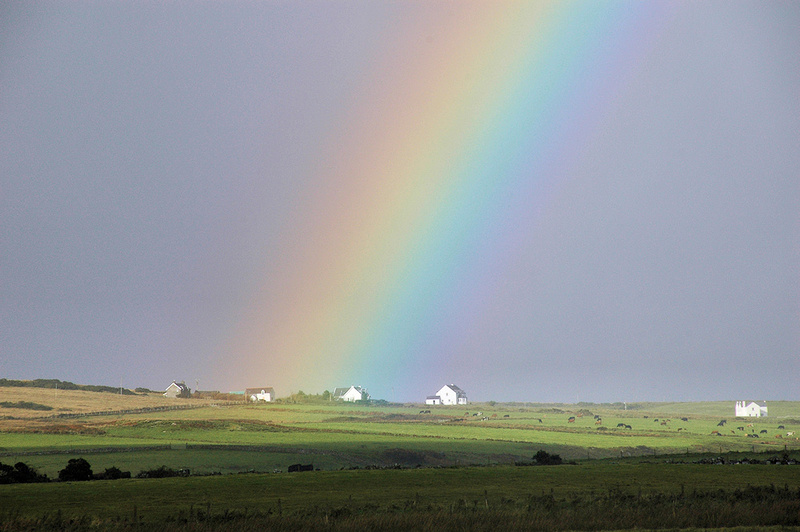 This entry was posted in Cloudy Weather, Landscape, Repost and tagged Islay, Kilnave, rainbow by Armin Grewe. Bookmark the permalink.